If you are housebound, we offer a home visit service at no extra charge. One of our optometrists will visit you in the comfort of your own home and test your eyes using all of the latest portable equipment. 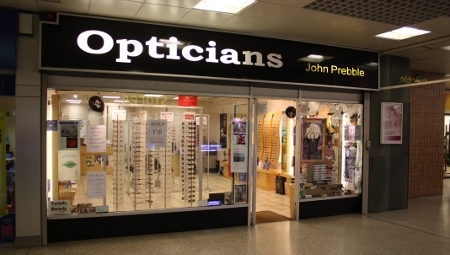 Following your eye-examination we will deliver your new glasses to you within a week and carry out any adjustments that may be needed. Call one of our stores to arrange a home visit.